35 young people were part of the ‘CSV Summer of Service’ volunteering program where they experienced working with children, landscaping, team work and bike maintenance. 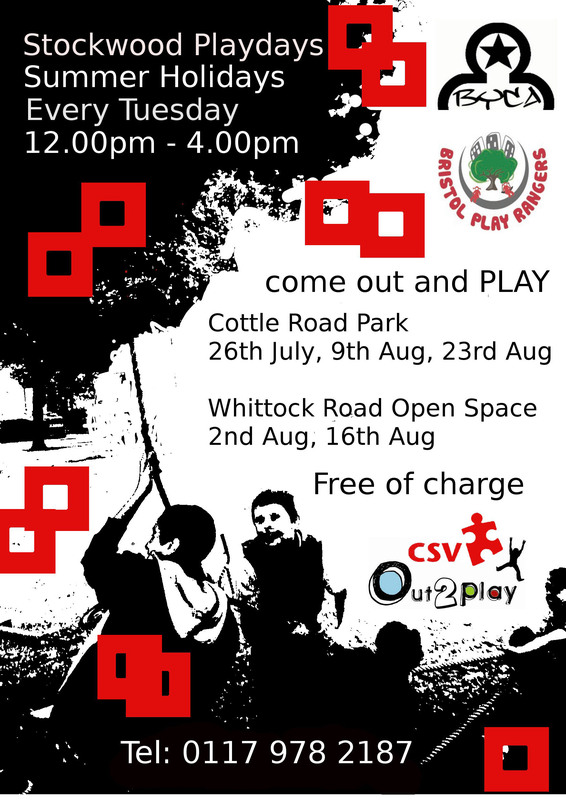 Play Rangers are in Stockwood, Hartcliffe and Knowle West regularly over the summer providing free outdoor creative and adventurous play. 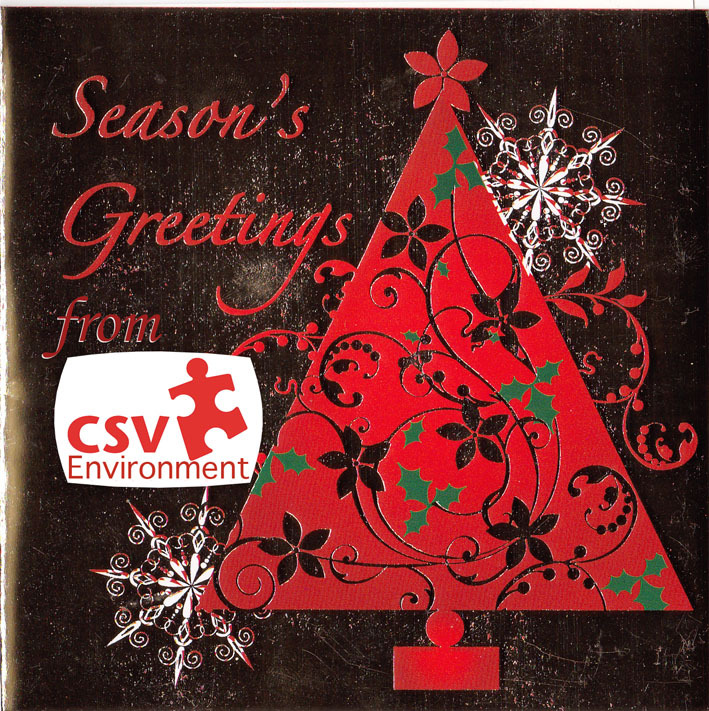 CSV Environment’s Out2Play team wish you a very merry Christmas and a happy New Year. 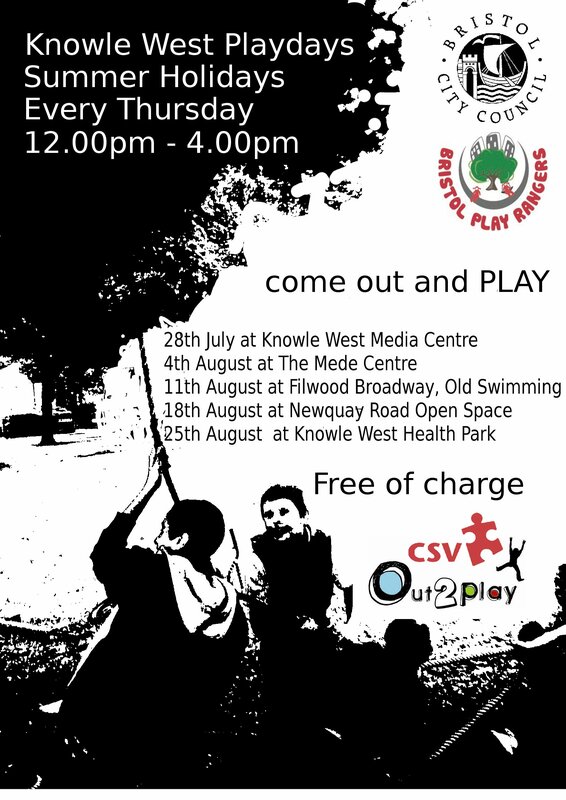 Our Play Rangers are offering playdays this summer in Hartcliffe, Withywood, Stockwood and Knowle West. The days run 12-4pm, they are open to everyone, there is no charge and activities will be accessable to all ages and abilities. Sessions will offer adventure play, arts and crafts, water play, sports, spin painting, cardboard city, giant games and much more. 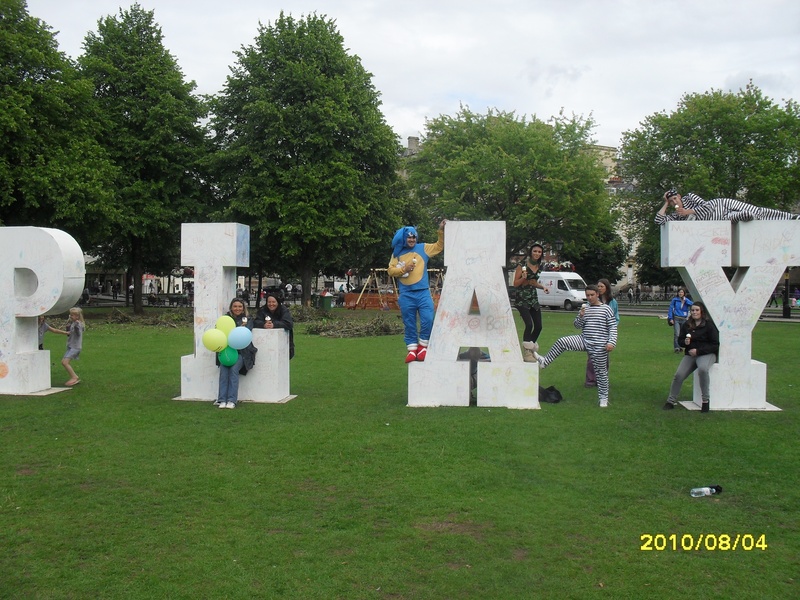 Play Rangers – where and when? Play Rangers promote free and inclusive play to school aged children. We provide fun, challenging and healthy play in open green spaces and parks. 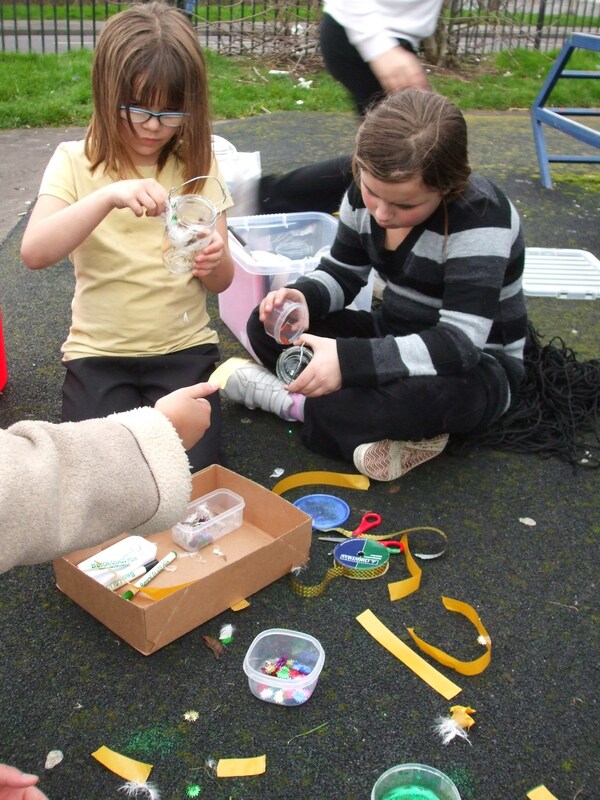 Play Ranger sessions are offered in after-school time, all year round and in any weather. We bring a range of activities from sports to crafts, offering safe risk-taking such as cooking on fires and making rope swings. Play Rangers aim to actively listen to children to ensure the sessions are child-led. Play is a critical part of a child’s life, allowing for learning and social development, as well as building the blocks for a healthy lifestyle. 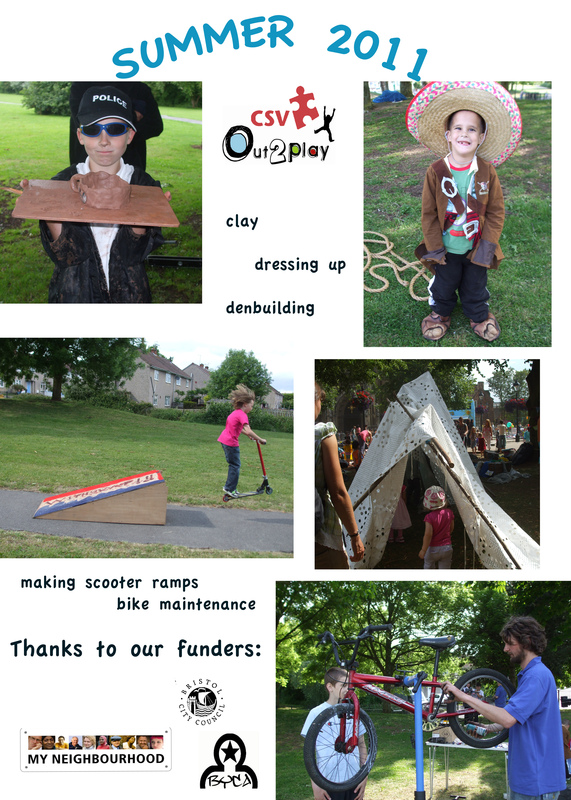 The provision of play opportunities in communities across the UK is crucial in ensuring all children have equal access to play environments, regardless of their background and circumstances. 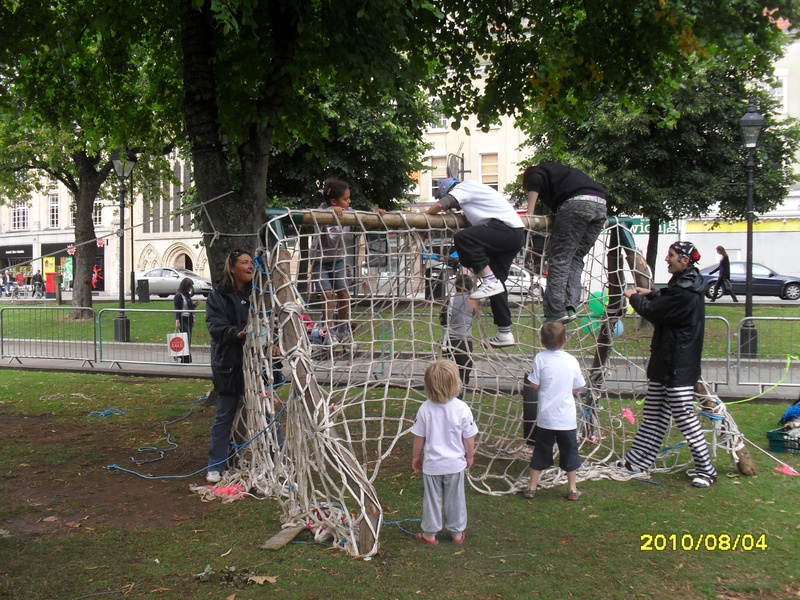 Outdoor play is now seen as very important to community life. Play Rangers aim to keep children safe and, at the same time, provide challenges and risks with lots of outdoors fun, come rain or shine. 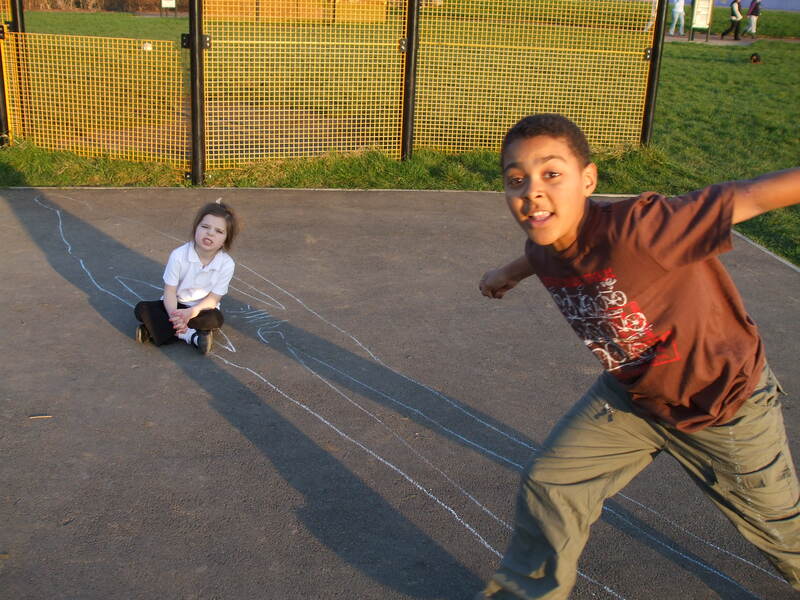 Trained play workers help create positive opportunities for children to feel involved within their local community, as well as allowing children of all ages and backgrounds to play together safely. We provide support for children to resolve conflicts, allowing them to challenge each other and negotiate problems in a positive way. 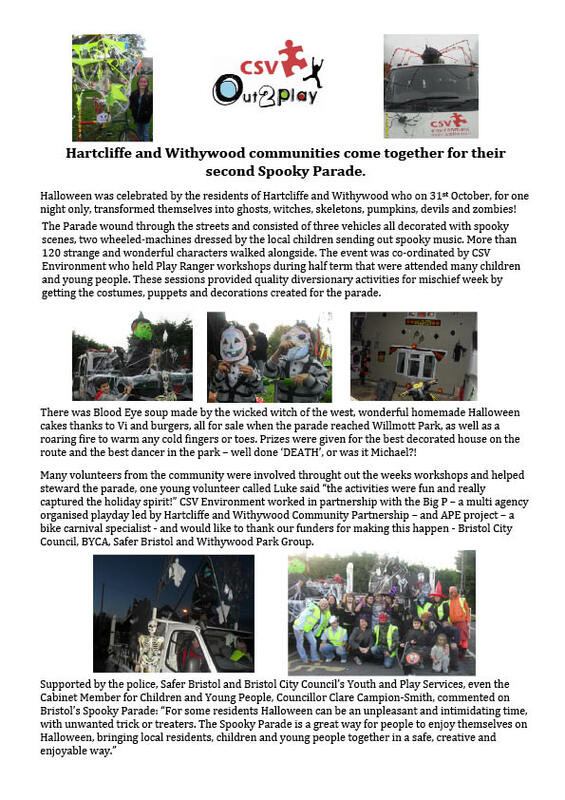 -Sessions are free of charge and open to all school age children, but under 8’s need to be accompanied by a parent, carer or older sibling. -Children attending need to be able to walk to and from the session as we may occasionally have to cancel or finish sessions early.